Chelsea's business model and behind-the-scenes politics are a source of frustration that will ultimately bring Maurizio Sarri's time at Stamford Bridge to a premature end, says Gary Neville. Sarri admitted he was struggling to motivate his players for the second time this season after last week's demoralising 4-0 defeat at Bournemouth. 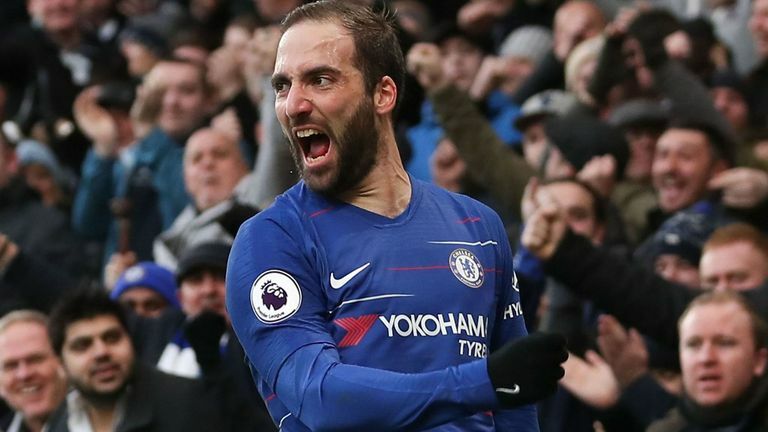 Chelsea responded by thrashing Huddersfield 5-0 on Saturday, installing some hope ahead of Sunday's trip to Manchester City - live on Sky Sports Premier League - but Neville believes Sarri's fate is already sealed. "It's mystifying with Sarri, after his comments about struggling to motivate the players I thought 'this isn't going to go well'," he said on the Gary Neville podcast. "I said a few weeks ago that I thought it was the beginning of the end after what we had seen at Chelsea, the win [over Huddersfield] doesn't change my mind. "Chelsea over the years have proven to dismiss managers once they've had enough of hearing their voice. You only need to think about what happened to Antonio Conte and the nonsense with Diego Costa the summer after they had won the league and done so well. We've seen it with Jose Mourinho, with Andre Villas-Boas. "I don't think Chelsea will change Sarri during the season but there are those warning signs that make you think it will be a surprise if it goes beyond the summer. That's not because I want him to leave, I think he's doing a good job, but Sarri probably realises the job he is in and looks at the players who are not doing what he wants them to do - they never probably will. "The maximum a manager has got out of those Chelsea players is one year, they'll do what you say for a year and then say 'right, I've had enough of you'. That's been the nature of the club. No manager can maintain that job for a long period of time, no manager has control. "You think about managers having control, the final word at a football club like Jurgen Klopp, Mauricio Pochettino and Pep Guardiola do. There are still some clubs that give managers control, but its less and less, and certainly not at Chelsea. The manager should have the control of the changing room, he should be the voice of the club in terms of football. "Sarri knows there are politics behind the scenes, there always has been, but it's been a very successful club being like that. We've welcomed it over last 10-15 years, they've been a great addition to the top of the Premier League. It's a better Premier League for having this challenge from the new-money teams like Chelsea and City to challenge the likes of Manchester United, Arsenal, Liverpool. "It's a better Premier League but it's a very different model, and I think Sarri is finding that out. He's a guy that's been around the block and feels that his players should do as he says, but the players don't quite do what he says when he wants and that's a frustration for him." Sunday's clash at the Etihad is a dress rehearsal for the Carabao Cup final at the end of February the month, where Chelsea and City contest for this season's first piece of silverware. Neville has praised Eden Hazard after he outlined Chelsea's objective ahead of the trip to Manchester, adding: "I saw Hazard's comments on social media that he thought Chelsea would do well at Manchester City, that they would score goals and defend well. "That's good to see, that the players are speaking positively ahead of the game next Sunday." 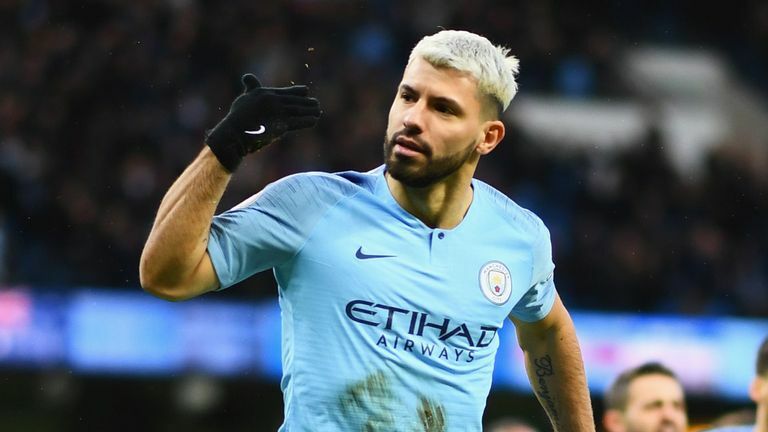 As well as striking an early psychological blow, Sunday's game presents City with the chance to keep the pressure on Liverpool in the Premier League title race. Neville predicts a tough game but one that, if navigated, could swing momentum in the champions' favour. "I do believe it is a very tough game for City, different from the win over Arsenal," Neville said. "It's tough because its at the end of a tough week. "The win over Arsenal is a good start but they will have to fight at Goodison Park on a Wednesday night whatever happens, physically that will take something out of them. "Then they host Chelsea on another Super Sunday it will be a big, big game. If they can get nine points this week they will be in a great position because they will be two points minimum behind Liverpool if they were to win the three matches."